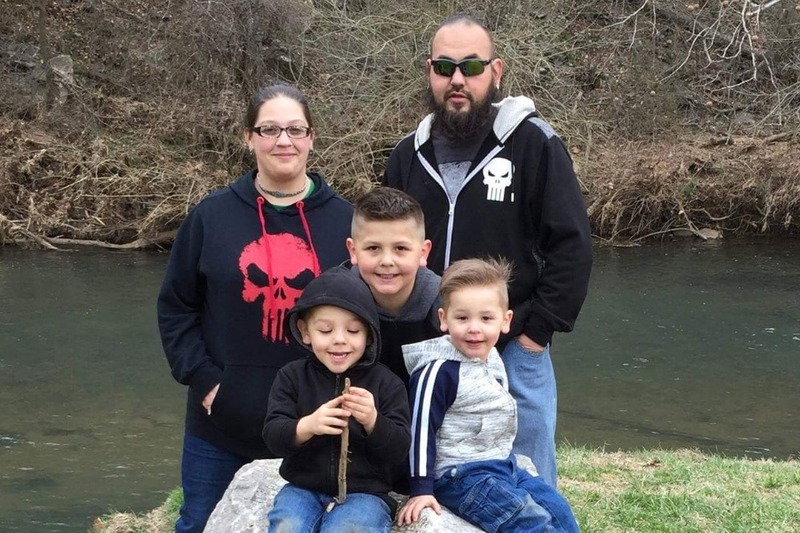 Due to a tragic accident the Latorre family would appreciate any donation to help with the necessary expenses for the loss their youngest son. We have surpassed our original goal we need to keep this going so we can help them as much as possible. Our heartfelt gratitude to all.